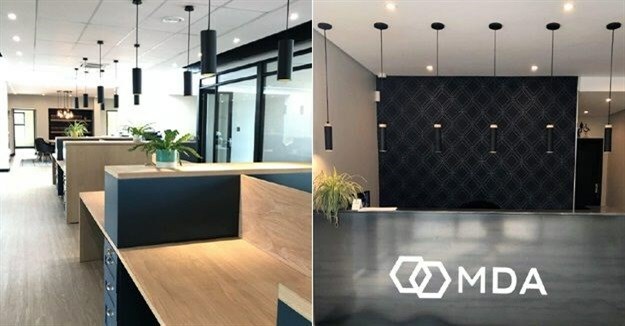 Designed by Activate Architecture, with Solid Green Consulting as sustainability consultants, the new MDA Attorneys office in Houghton, Johannesburg, is one of the first buildings in South Africa to receive a Net Zero Carbon pilot certification. As a growing practice of construction and technology law specialists, MDA needed to expand its physical footprint and acquired a prominent site on the corner of West and Riviera in Houghton. 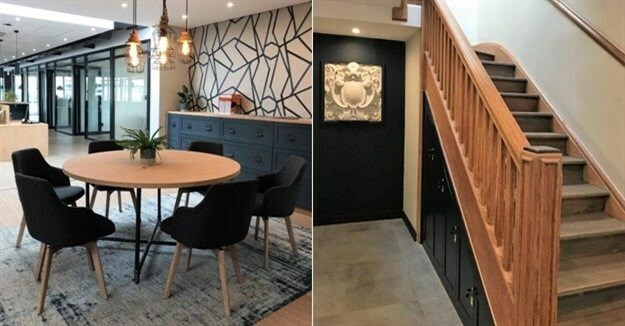 The existing building was an old home-office conversion that had been unceremoniously gutted and altered over the years. Green principles were a key consideration from the outset, and the opportunity to pursue the Net Zero Carbon certification, together with additional resource-efficient features, became apparent as the design process unfolded. Energy efficiency and generation were the underlying principles that will result in the building producing more energy than the base building consumes. 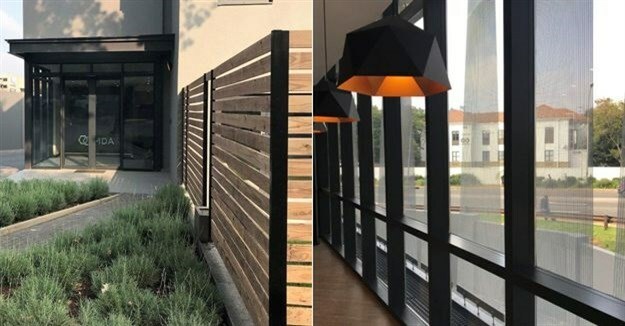 “The office areas are designed to be naturally lit for a significant portion of the year thereby reducing reliance on electrical lighting, and high-performance double glazing has been used for all curtain walls,” Lombe says. “The passive design principles for this building were optimised so that even though the building has an air conditioning system, it only has to be used on really hot days. Staff can make use of openable windows for fresh air and comfort.